Professionals attend your events for several reasons but the common ground for most attendees is engagement. Although many come for education and entertainment, they are still looking for avenues that create “ice breaking” opportunities for networking. 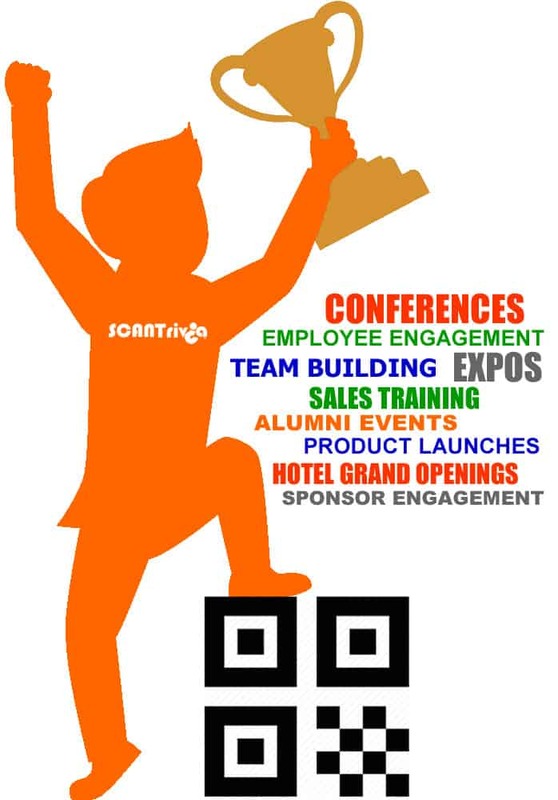 The SCANVenger Hunt and SCANTrivia platforms can provide unique value to your event(s) by offering components suited for your venue and audience.